Everything dies. It's kind of a grim reality we have to face, but there's nothing in this world that's truer. One day, everything and everyone you love will die. There is no escaping it. 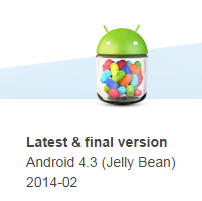 Now for a bit of lighter news: Sony is finished updating the Xperia L, M, C, and SP. While that's generally bad news, I tried to ease the blow by reminding you that you're going die one day. Did it help? I hope it helped. 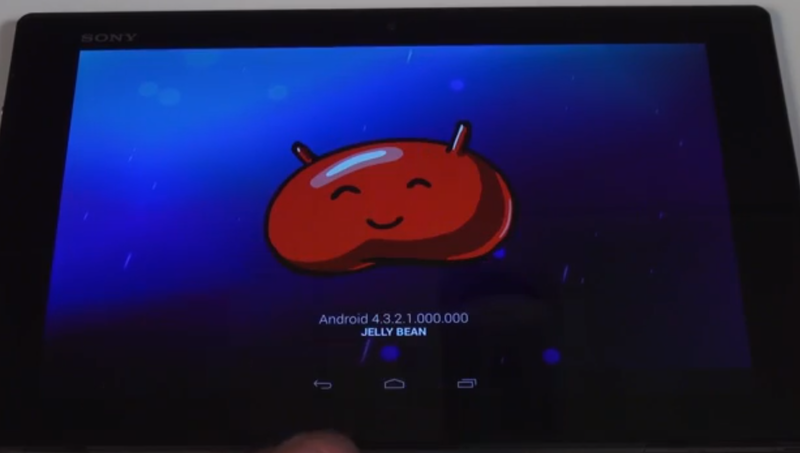 Anyway, all of these devices are on some form of Jelly Bean, be it 4.2 or 4.3, and that's as high as they're ever going. Let's forget about KitKat for a moment. 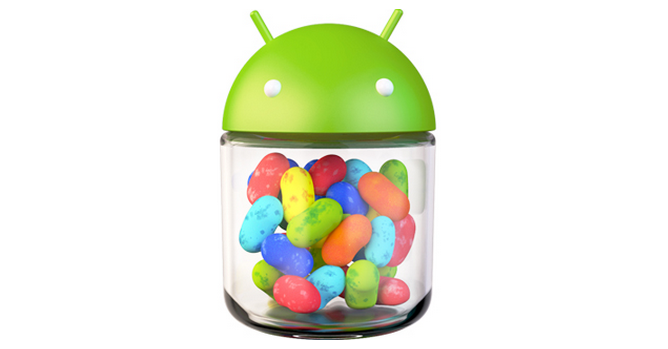 A large number of Android devices out there still need an update to the latest version of Jelly Bean, and while many of them will never receive such an OTA, four of Sony's handsets are receiving one this week. 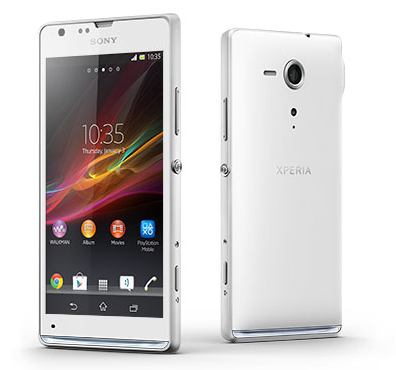 The company is rolling out an update to the Xperia T, TX, SP, and V.
In addition to Android 4.3, the OTA brings updated Sony pre-installed apps, more integration between the company's media apps, and the launch of the new "Xperia Themes" custom interface. These are joined with the security enhancements that typically come with newer versions of software. This isn't necessarily an exhaustive list, and no timeframe has been announced. Other devices may get updated - and given Sony's decent record with Android updates, I would expect more phones to be announced soon - but these six already have their tickets punched. 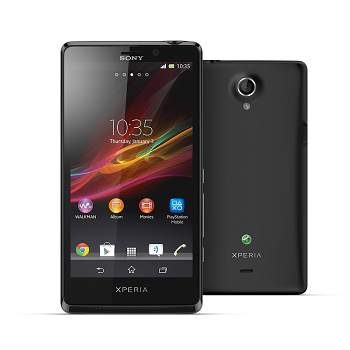 Today, Sony announced two new handsets to add to its existing smartphone lineups, led by the new SP. This handset has a 1.7GHz Snapdragon S4 Plus, 4.6" 'HD Reality Display' and Android 4.1. It's not the most awe-inspiring spec list we've seen, but certainly good enough to stand next to other highish-end handsets. 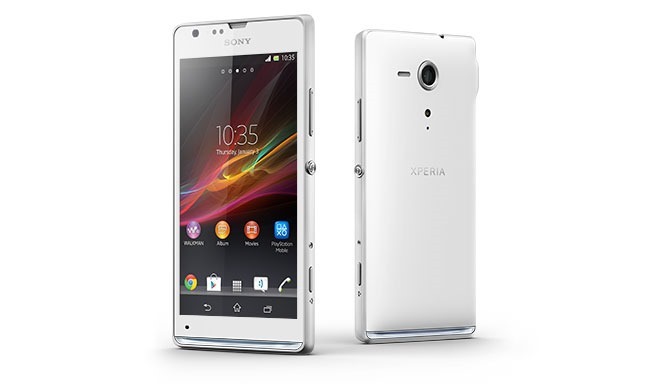 In addition to the SP, Sony also announced the Xperia L, which is closer to a mid-range handset.